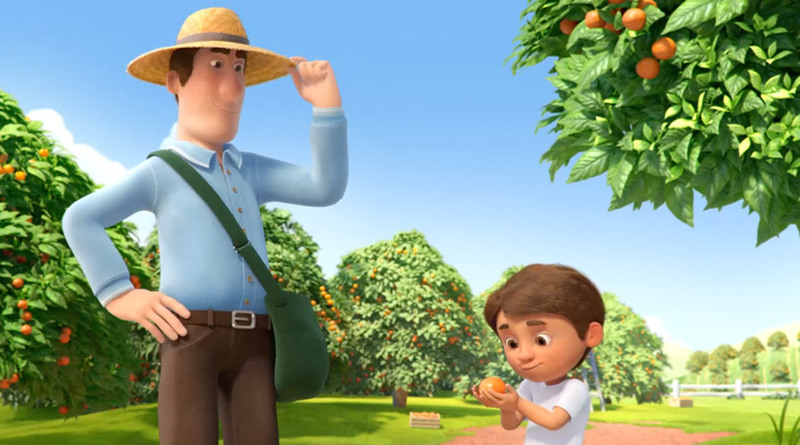 Grown with love for those you love. America has loved Cuties from the very beginning. See our sweet origins, and how the healthy, delicious snacks got their start. For a Cutie to be a Cutie, it must be the best it can be. 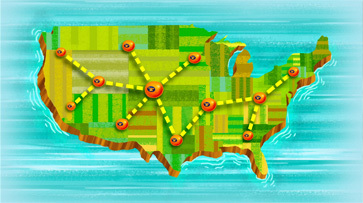 If the fruit passes all our inspections, we send it out to spread sweetness across the country. 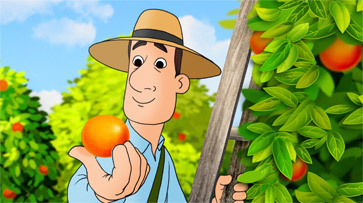 We get Cuties from tree to store in a matter of days, so you’re always getting the freshest fruit possible. The heart of a family. 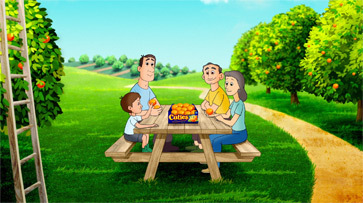 Cuties are family-owned and family-grown, and have been since the beginning. Part of the reason they are so sweet and special is the care and attention each and every tree receives. After all, Cuties are grown with love. 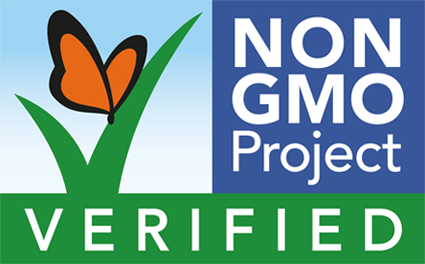 Cuties are not genetically modified and are proud to be verified by the Non-GMO Project, making them the perfect natural snack for kids.